Opticians handover systems as used throughout the UK - check them out. LRS UK pioneered the opticians handover systems used throughout the United Kingdom, and since then have been rolled out worldwide. The LRS Handover Pager Systems for opticians are flexible, powerful and will make your practice efficient and more profitable. The low-cost, short-range paging solution perfect for customer handover from the test room. These slim, five or six button units attach to almost any surface. 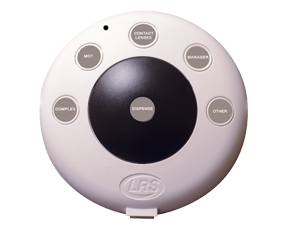 Each button can be programmed to silently page a staff member or manager wearing an LRS alphanumeric pager. You can of course have just a one button test room transmitter purely for handovers. 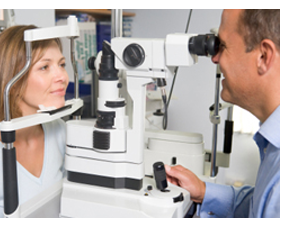 The handover pager system will also maximize the optometrist’s time. The system works by transmitting a message to the pager which the MANAGER ONLY has. The manager chooses which OA goes to the test room. ADVANTAGE: The Manager is in charge of who goes to which test room. DISADVANTAGE: The Managers work load is increased considerably in busy times. Each test room sends a message to a specific dispenser or number of dispensers who service that specific room. ADVANTAGE: The Buddy system builds a team rapport and brings an element of competition to the business. DISADVANTAGE: It can be difficult to ensure sufficient cover for the whole day. Transmitters for each test room and 1 - 3 pagers for each test room depending on the staff utilization on site. Each test room has a transmitter which activates ALL pagers on the site – the next available OA goes to the test room to meet the customer. Much more staff available at any time – but all staff do need to be aware of how the system works on site. DISADVANTAGE: Provision needs to be made for lunch time and busy periods as well as what the expectations of them are. This is the preferred LRS System. System comprises of: Transmitters for each test room. 8 - 16 pagers (one for each staff member) but quantity of pagers depends on the number of staff on site. 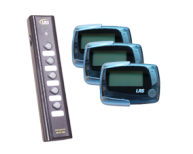 If there are five test rooms or less you can have a buddy system and a manager pager - the manager will be paged from all rooms - This is then a back up for the buddy for if the buddy is busy with a client - it works very well when the re-paging facility is activated on the system. As THE leading system used by opticians and corporate companies here in the UK please do contact us for further information. 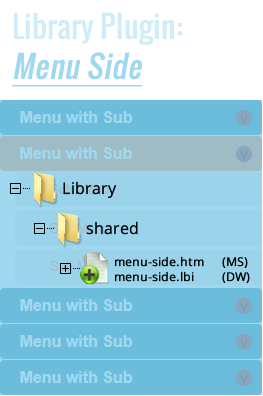 Our systems can operate in such a way that no other paging system available can do. Our systems have a return on investment typically of less than ten days. These systems are used in literally thousands of opticians as supplied by us and are the standard Specsavers solution - why don't you try one now - on a 14 day trial. Take it from us - you will not be disappointed.